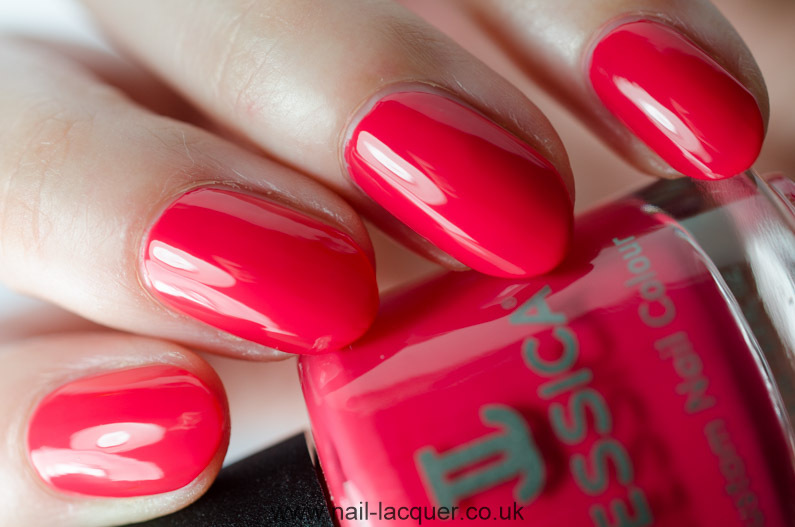 Jessica Pop Couture is a new Spring 2016 collection by Jessica Nails. 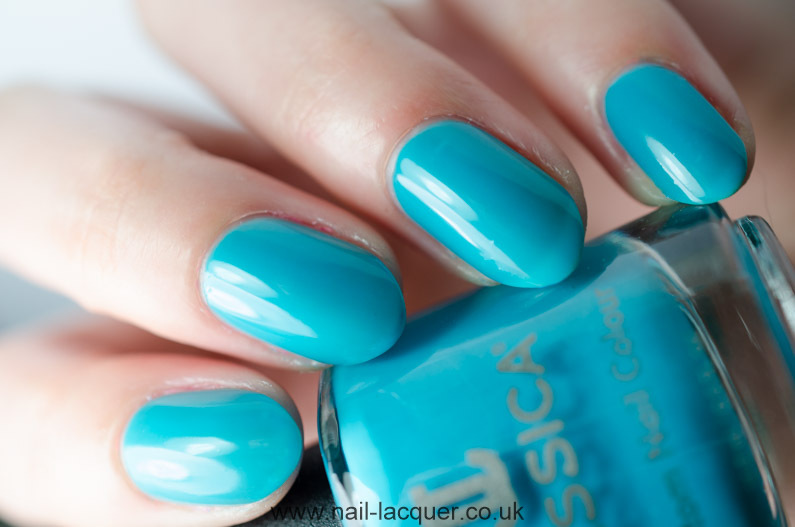 It features six poptastic shades with creme finishes. 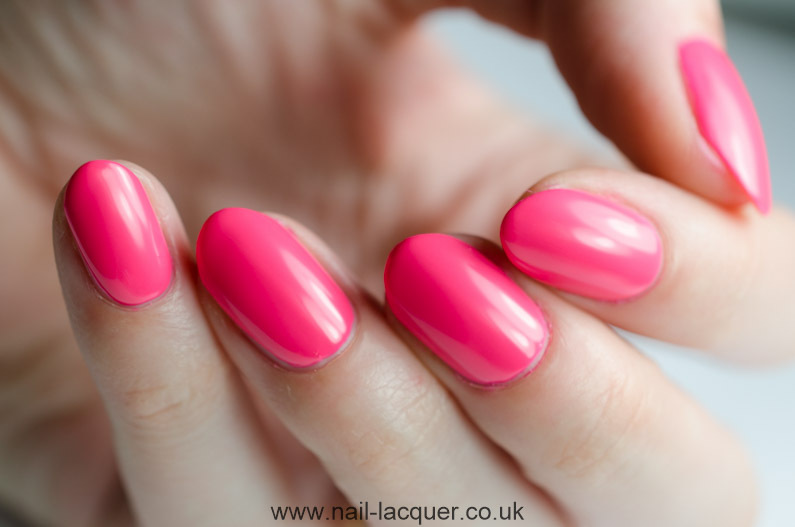 Formulas of these polishes were smooth and perfect to apply, they dried within minutes and took 2 – 3 coats to apply. 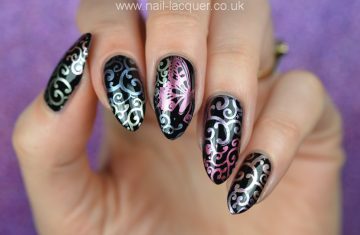 On the swatches I am showing the polishes with not top coat as some of them had a bit different, half matte/rubber finish. 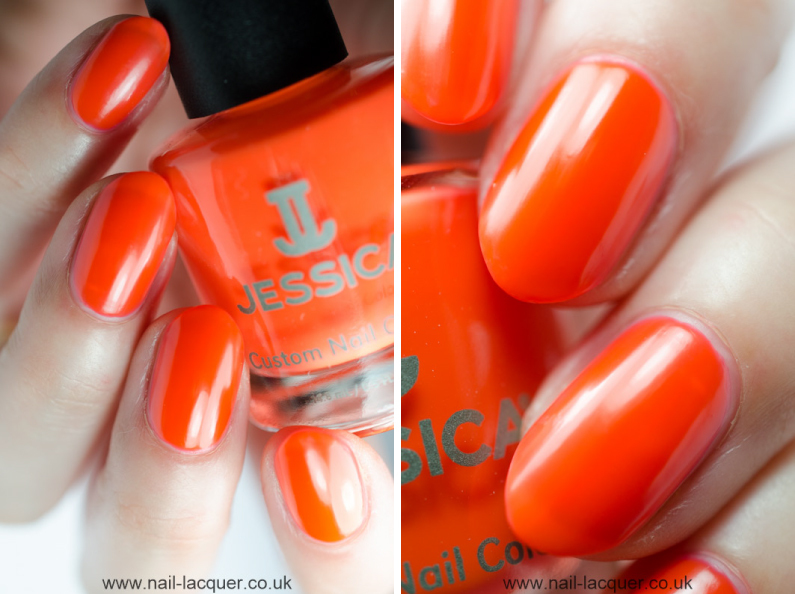 Fashionably Late is a bright orange polish with a slightly gelly and matte finish. On the swatches I am wearing three coats. 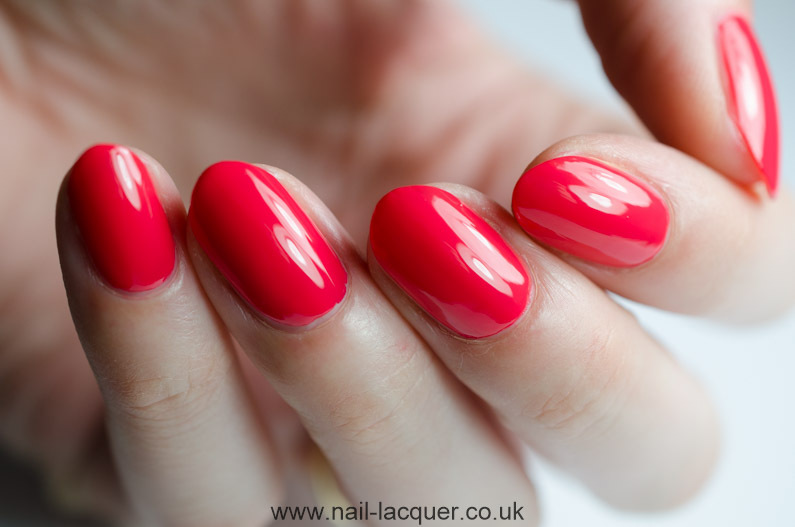 Runaway Ready is a watermelon red polish with creme finish. 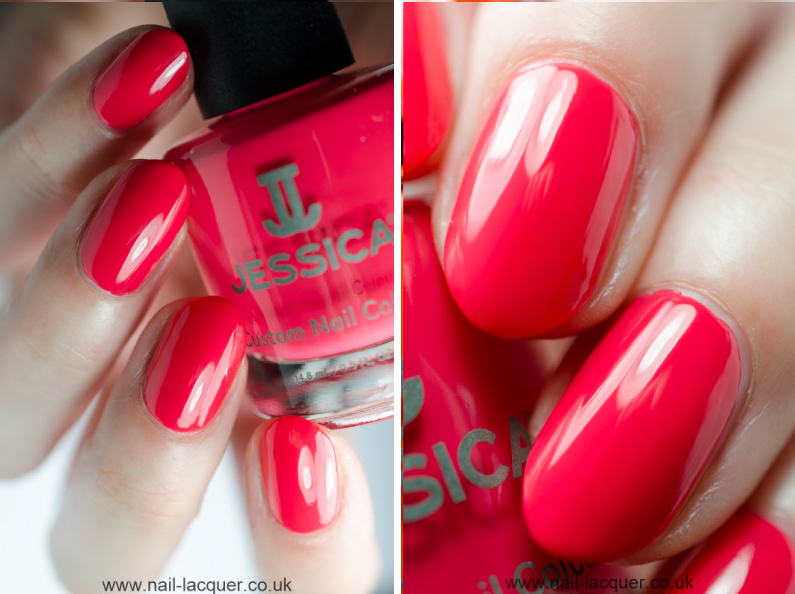 On the swatches I am wearing two coats of polish. 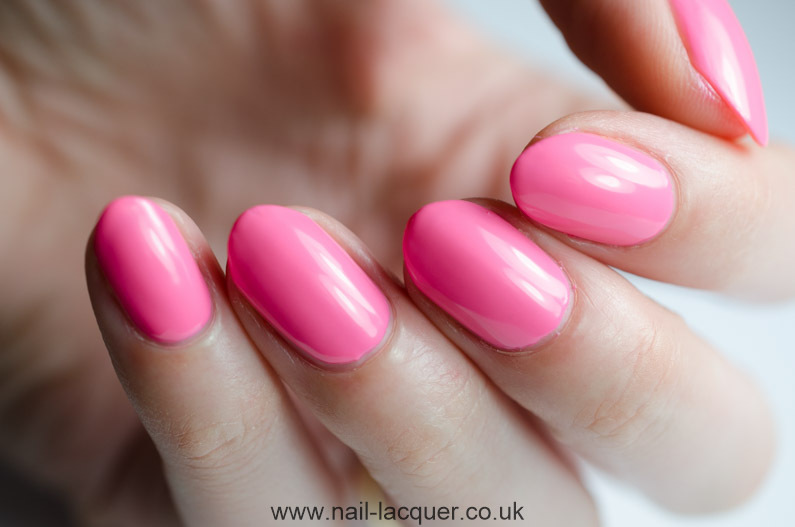 Pop Princess is a bright light pink polish. Obviously my favourite colour wise. on the swatches I am wearing three coats of polish. 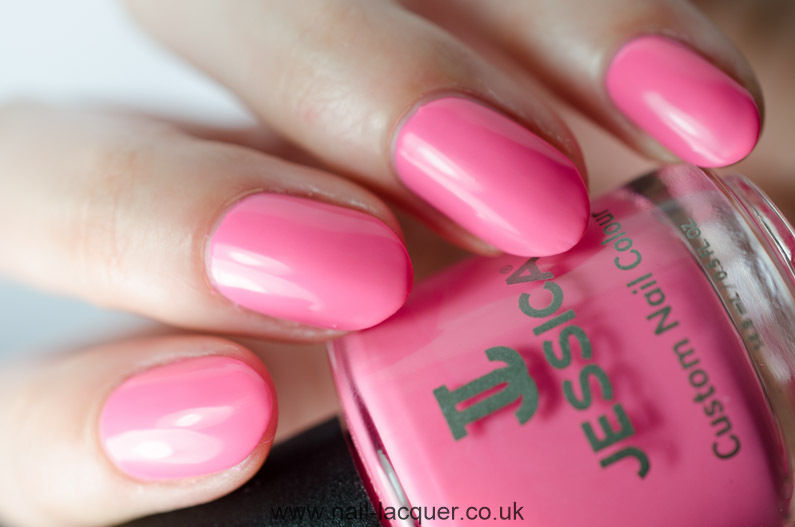 Glam Squad is a bright, slightly darker than Pop Princess, pink polish with creme finish. 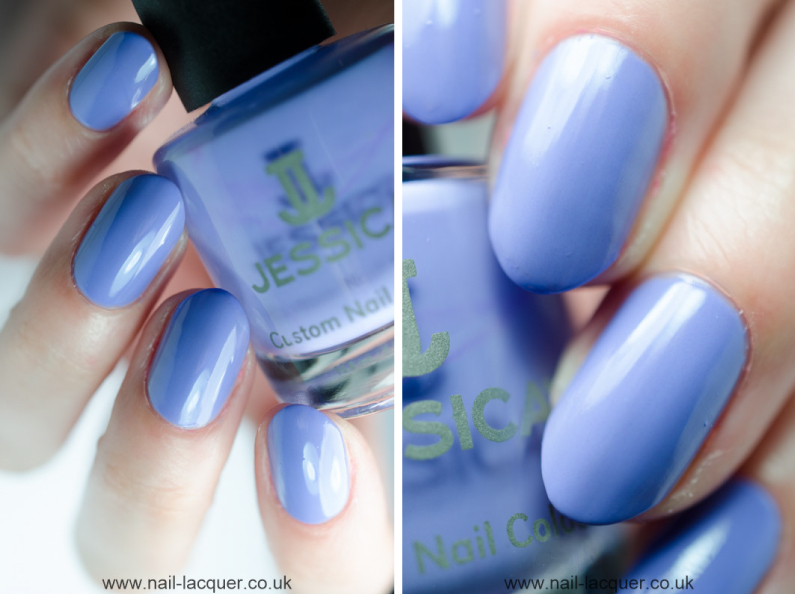 I am wearing two coats on the swatches. 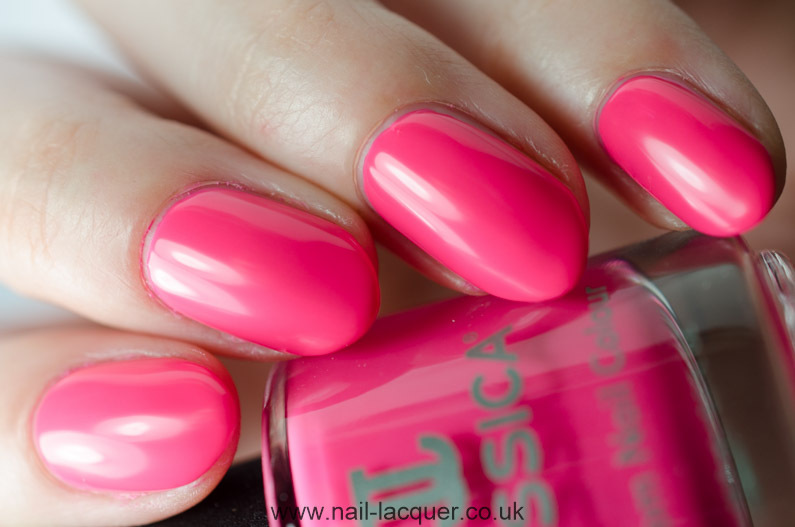 Another gorgeous pink!! 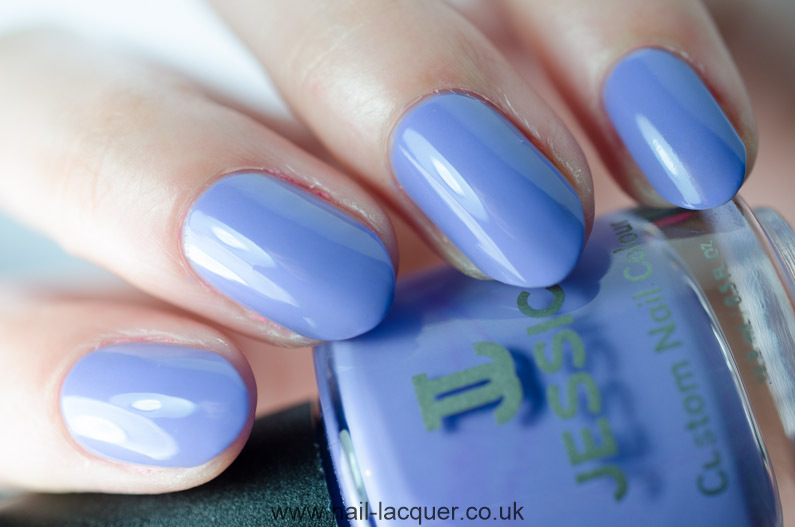 It Girl is a lilac polish with creme finish. 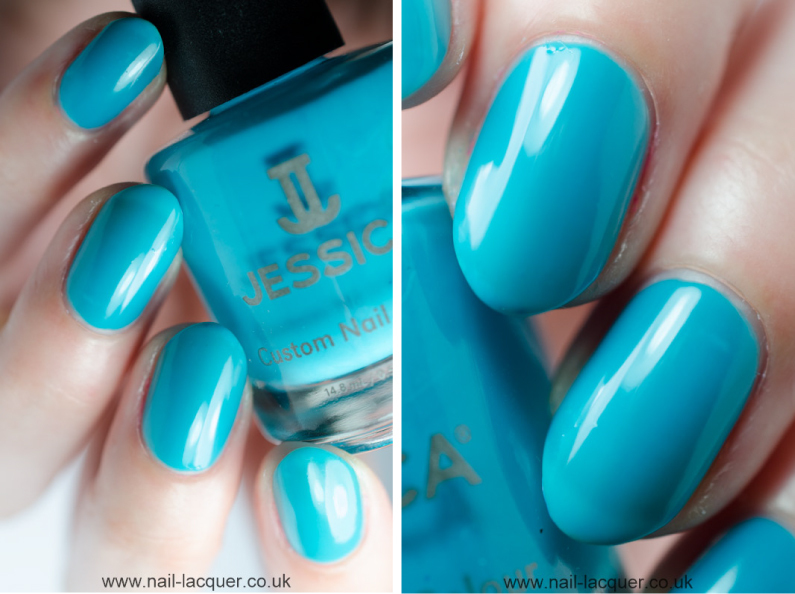 On the swatches I am wearing three coats with no top coat. 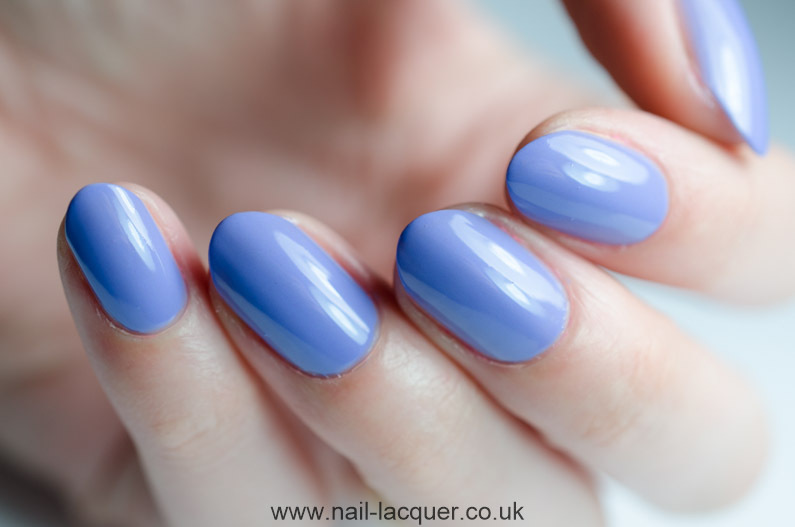 Strike a Pose is a blue crelly polish with creme finish. 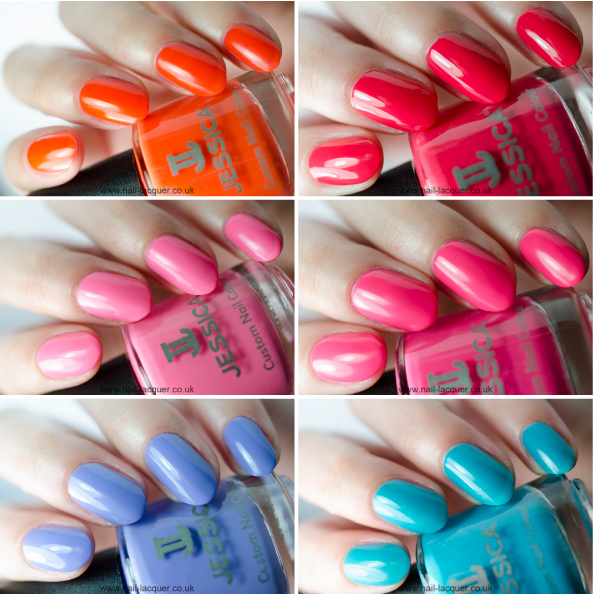 On the swatches I am wearing three coats with no top coat. 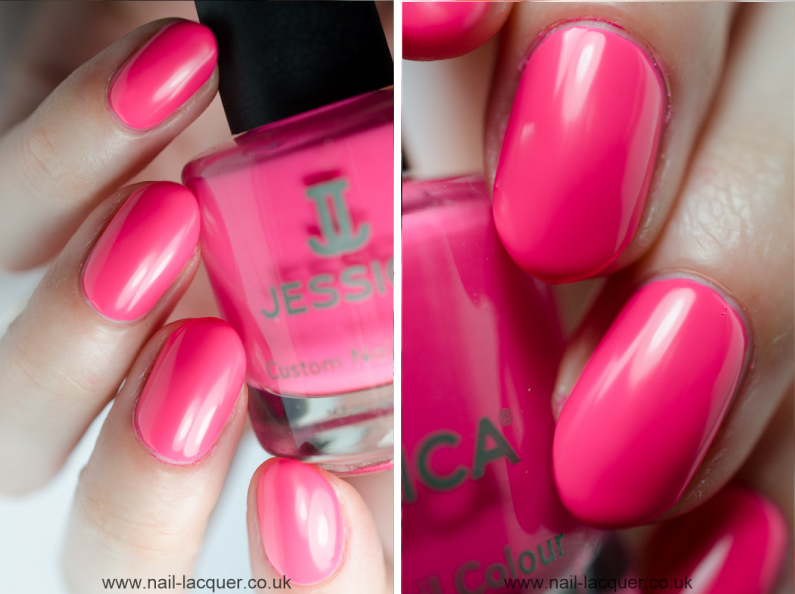 Jessica Pop Couture collection is available at Gerrard International. 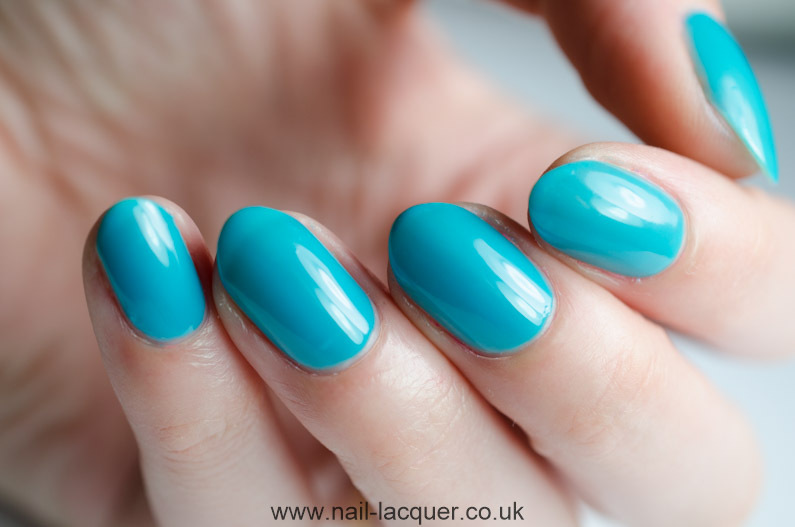 The same colours are also available in Geleration gel polish with the exception of It Girl. July 4, 2014 By A.J. January 17, 2015 By A.J.